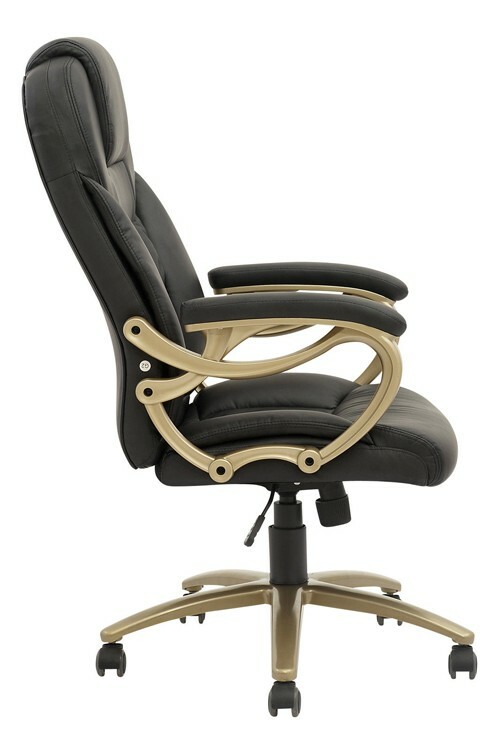 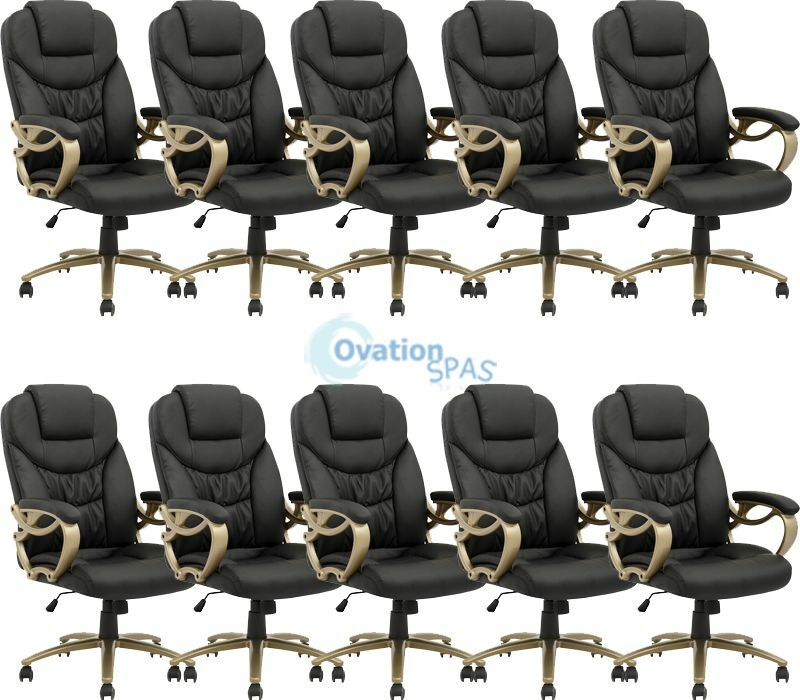 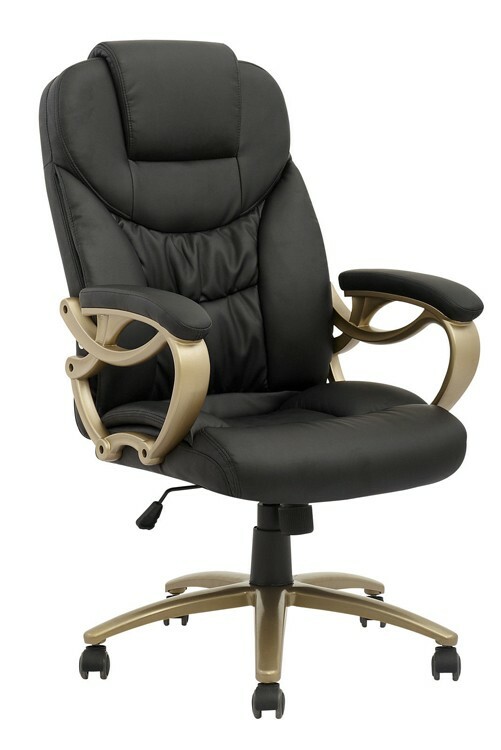 Free Shipping - Customer Chair is a wonderful and economic option for any salon. 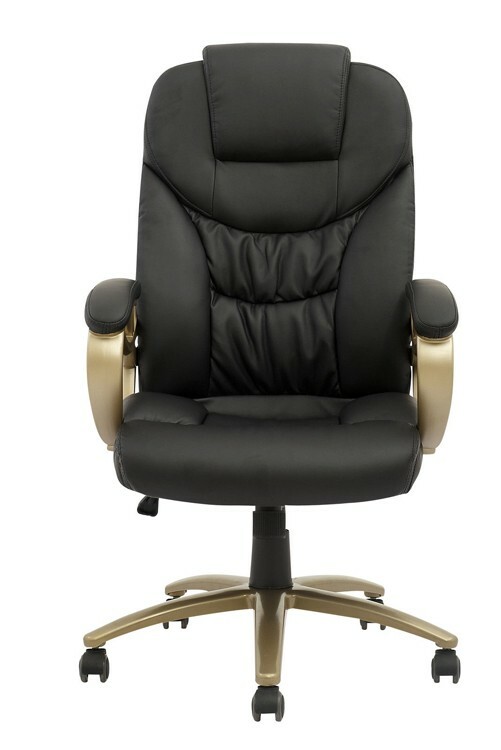 Versatile in its use, it can be used for any nail salon or day spa. 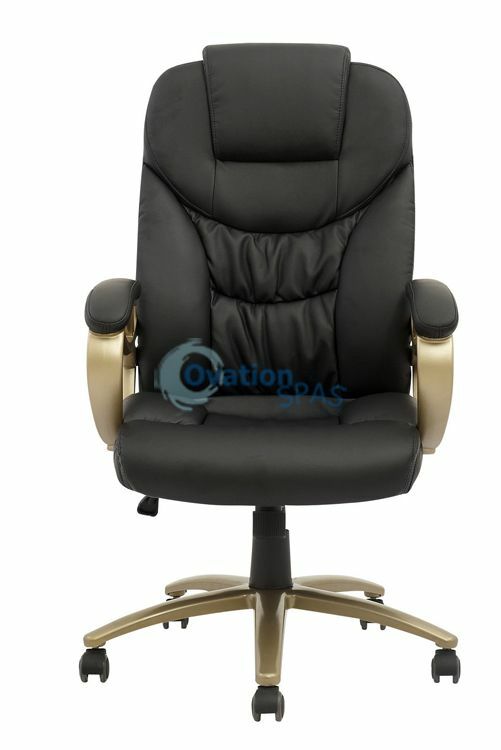 It has a durable frame and comes with back and seat cushions upholstered in soft vinyl for comfort.